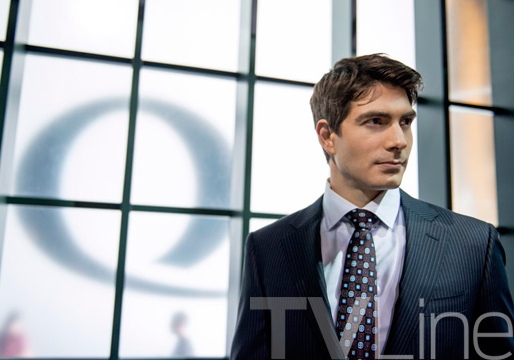 Over at TVLine, they've got nine new photos running through the first three episodes of the upcoming third season of Arrow. 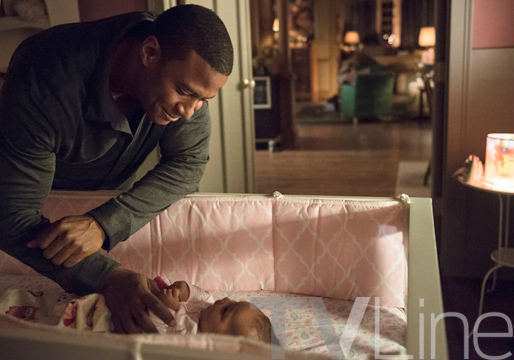 Featuring Diggle's newborn daughter (how pregnant was Lily? Haven't they said it's just a five-month jump between seasons?! ), Oliver both in and out of costume, each member of the Lance family except mom Dinah. And, of course, Ray Palmer, this is a pretty good cross-section of the heroes of Starling City and those closest to them.